Want: Givenchy Palette Ors Audacieux Intense & Radiant Eyeshadow | Top Beauty Blog in the Philippines covering Makeup Reviews, Swatches, Skincare and More! 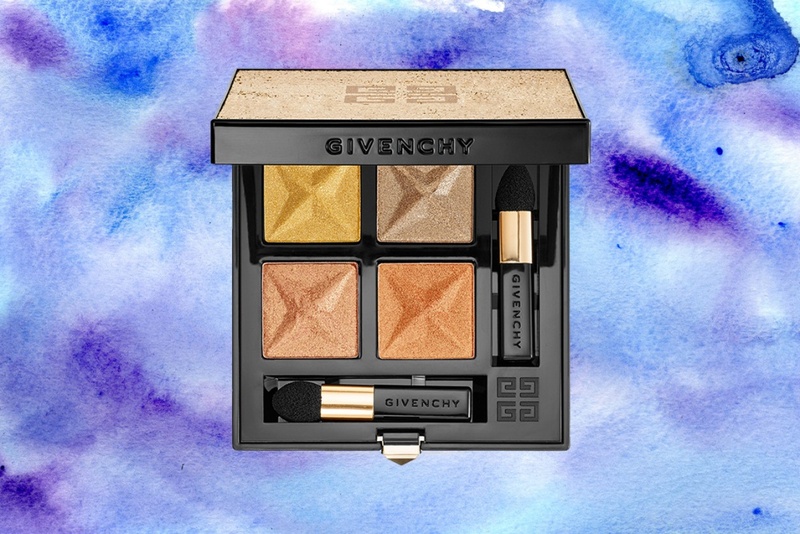 I am completely obsessed with this limited-edition eyeshadow quad from Givenchy called "Palette Ors Audacieux". This is indeed the perfect holiday palette – all the colors are just so gorgeous – perfect for creating dramatic evening looks. Prisme Quatuor is customized for the 2016 Christmas Collection with Palette Ors Audacieux Intense & Radiant Eyeshadow—a surprising palette of saturated colors that are inspired by echoes of gold. It features four shades of gold, in dazzling depth and shimmering radiance to create a mirror effect that intensifies each shade. Wear these complementary shadows blended together to create a custom expression of gold. Create even more density and brilliance by applying them wet. Lovely eyeshadow colors for fall. I just got this due to the VIB Rouge sale from Sephora's website. The shadows are amazing....extremely pigmented applied dry!!! I can't wait to try them with Fix Plus....they are going to be amazing.